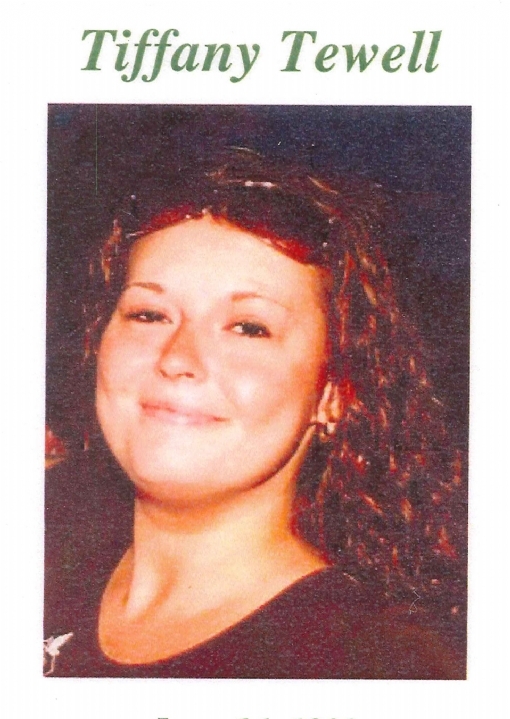 Please click on the link above and read about the Tiffany Tewell Homicide. 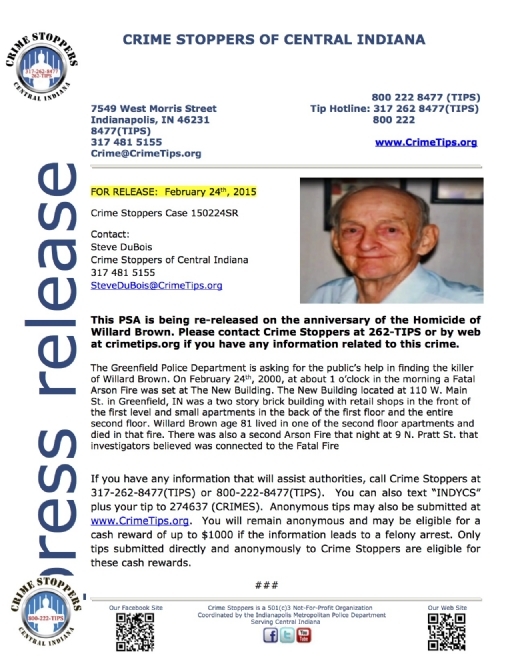 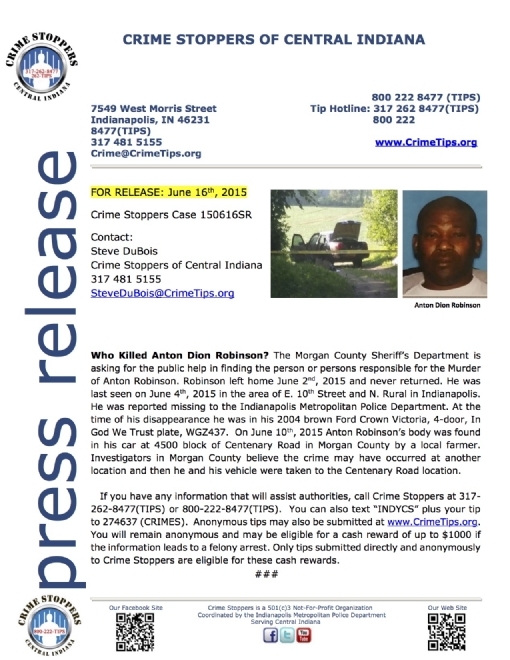 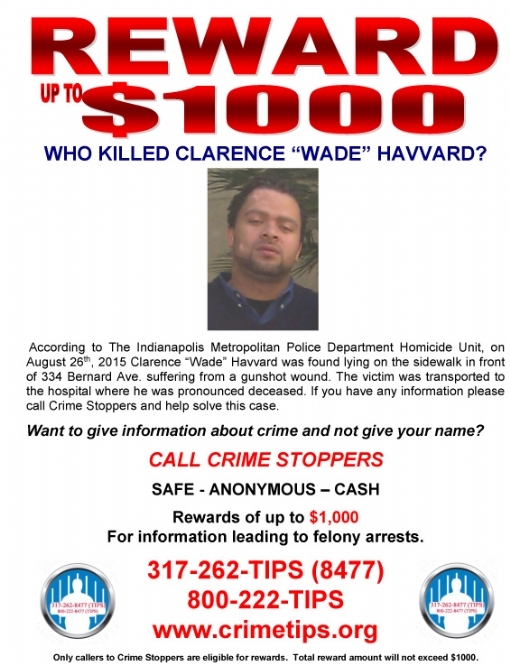 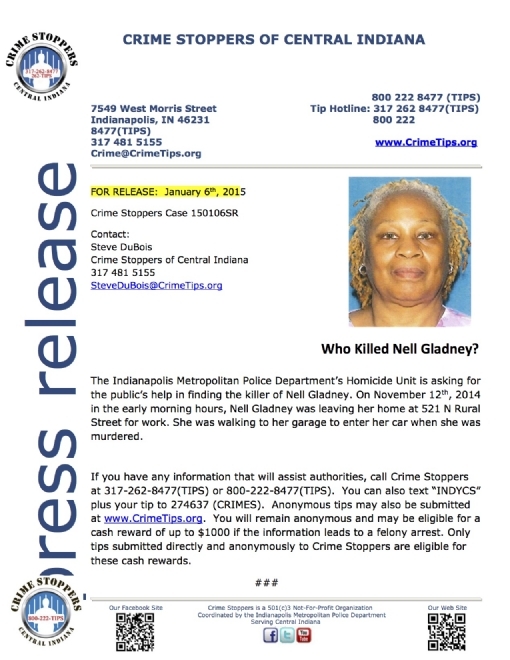 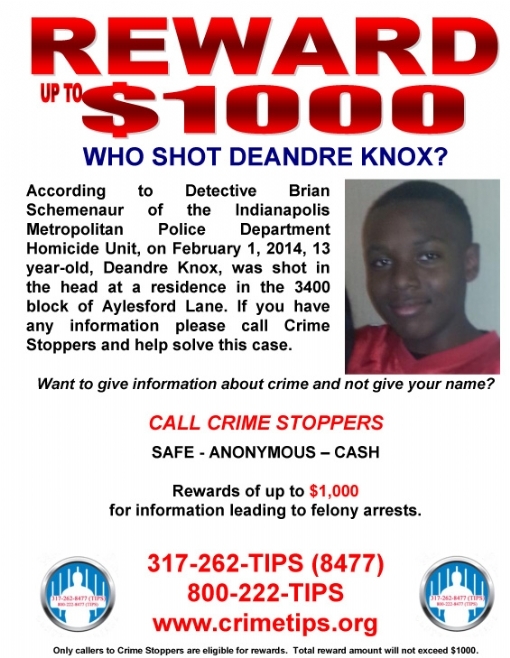 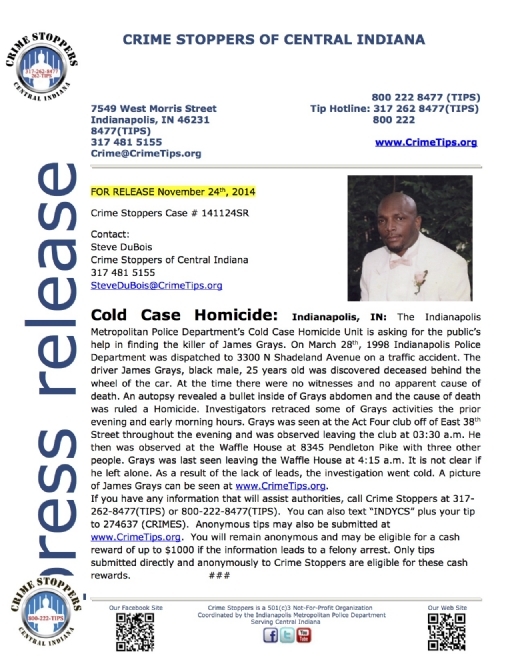 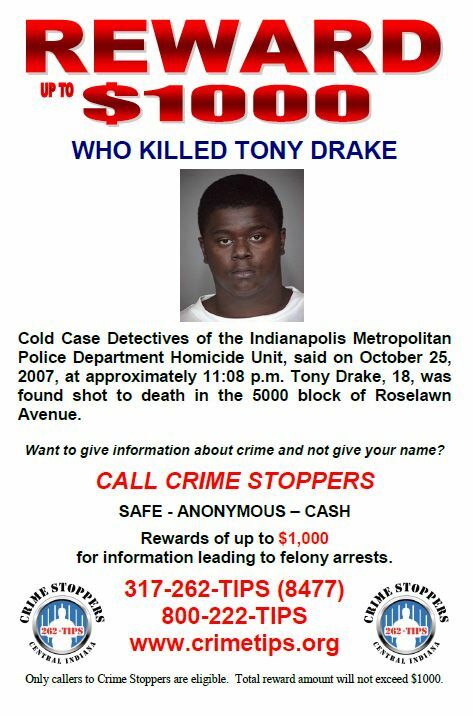 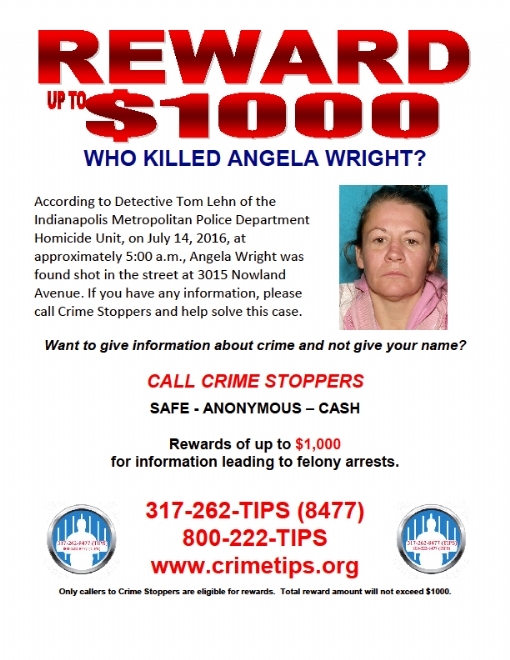 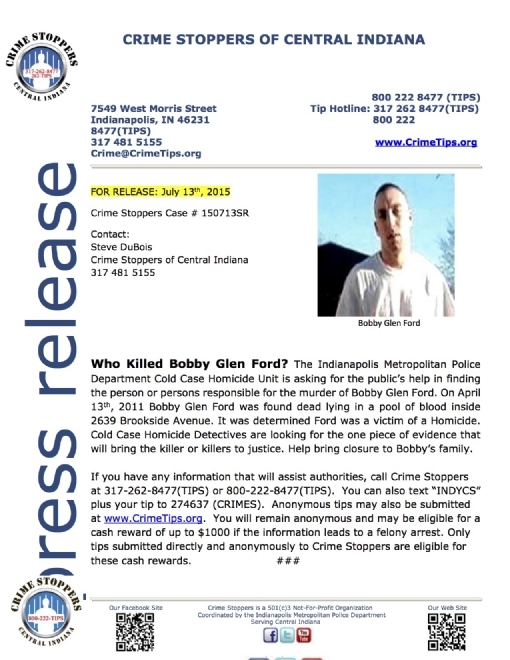 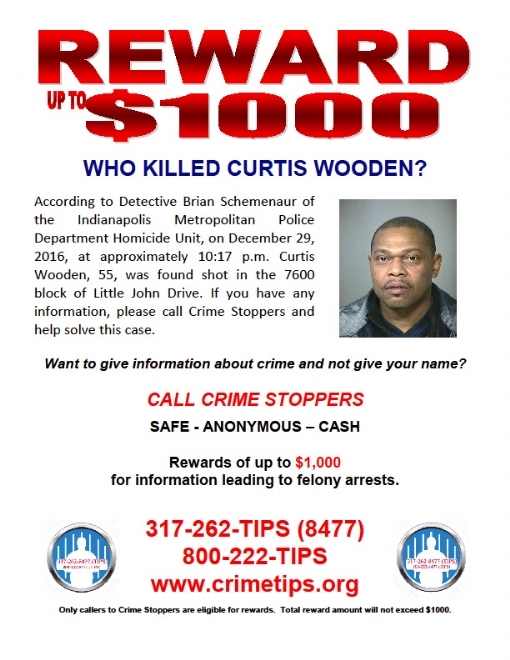 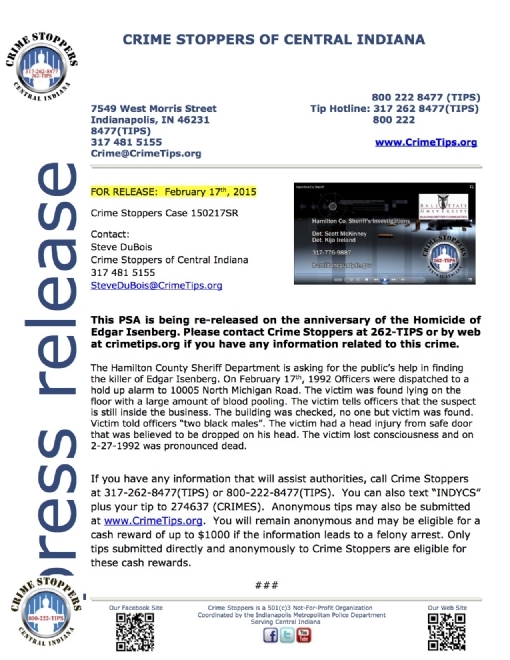 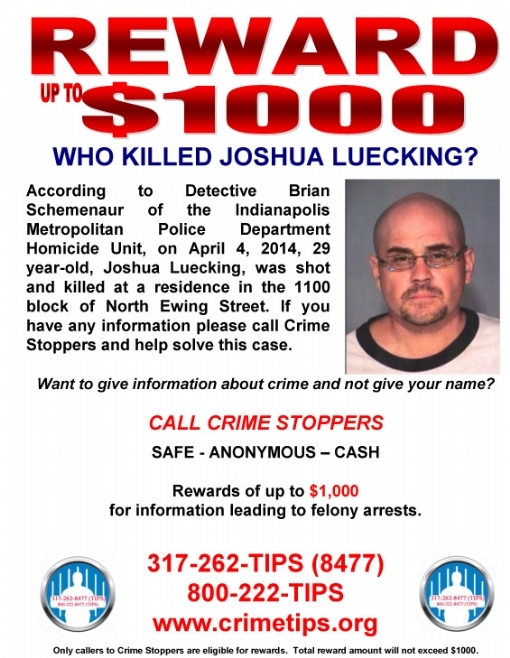 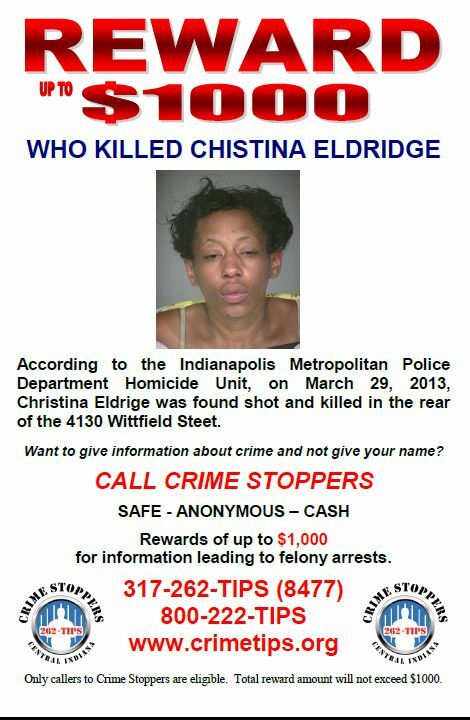 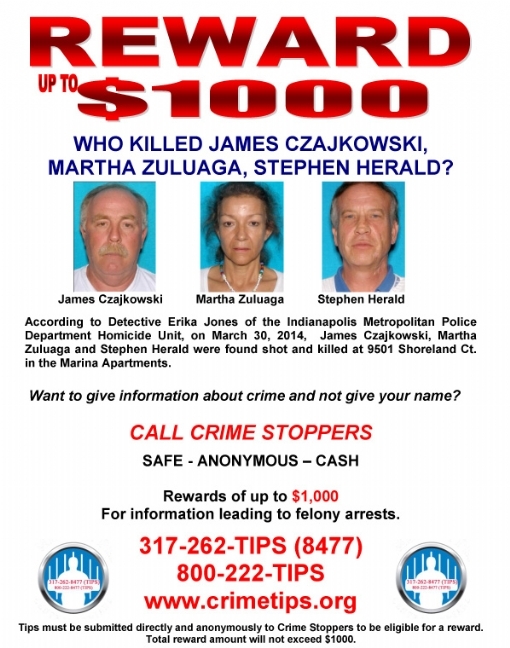 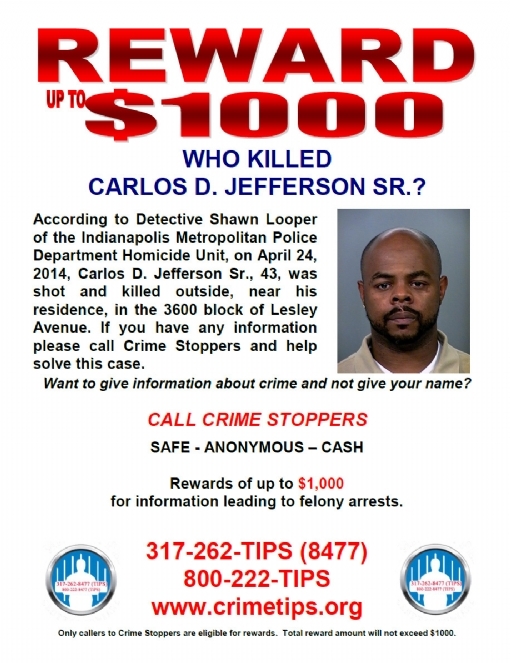 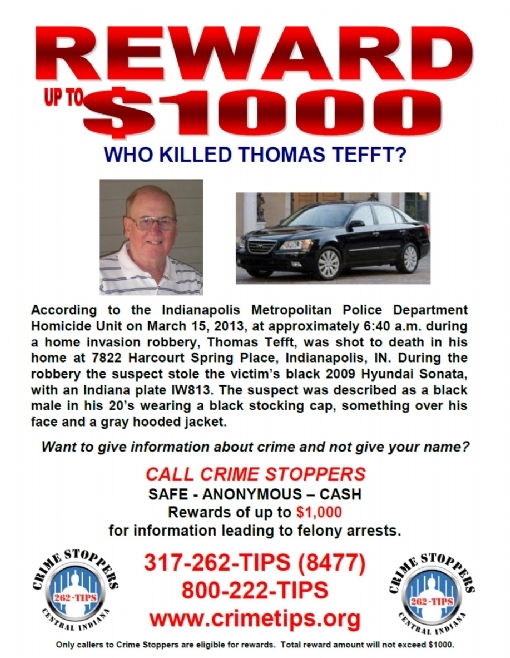 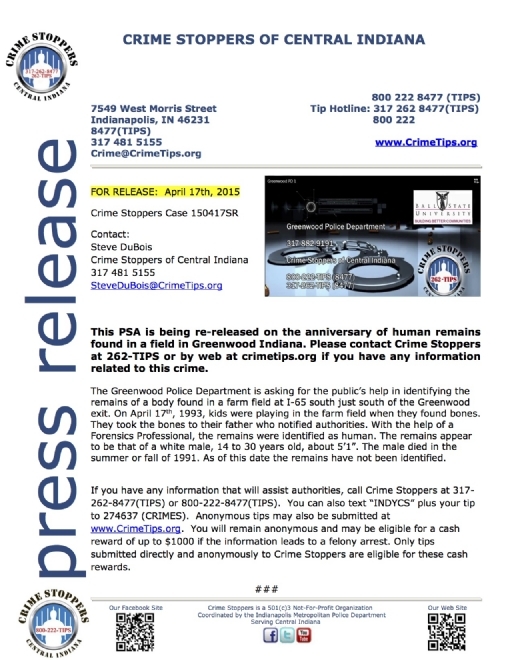 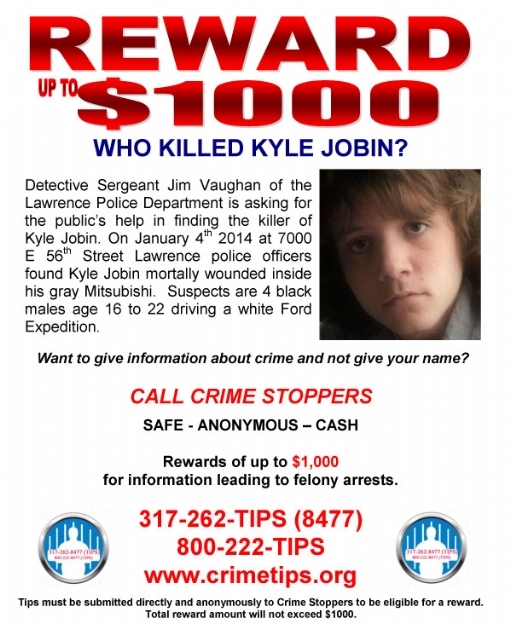 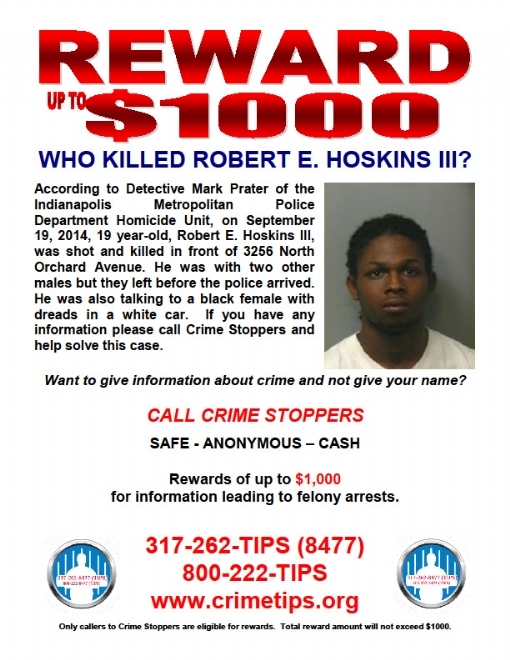 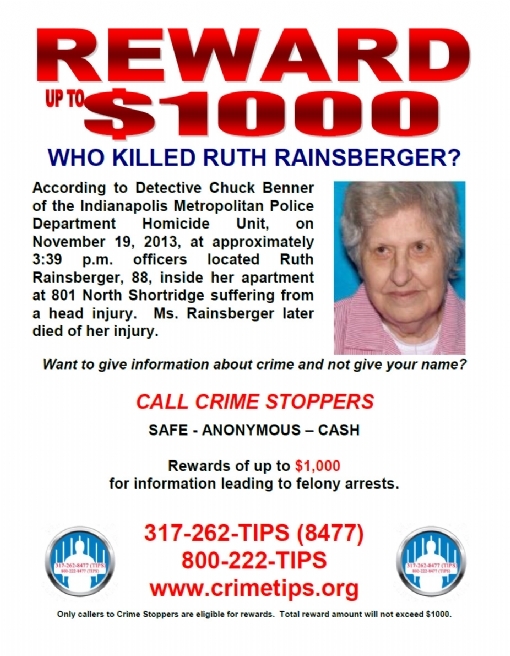 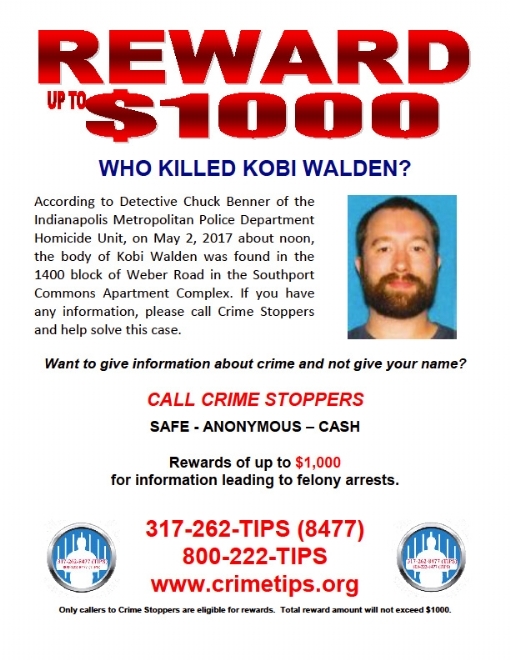 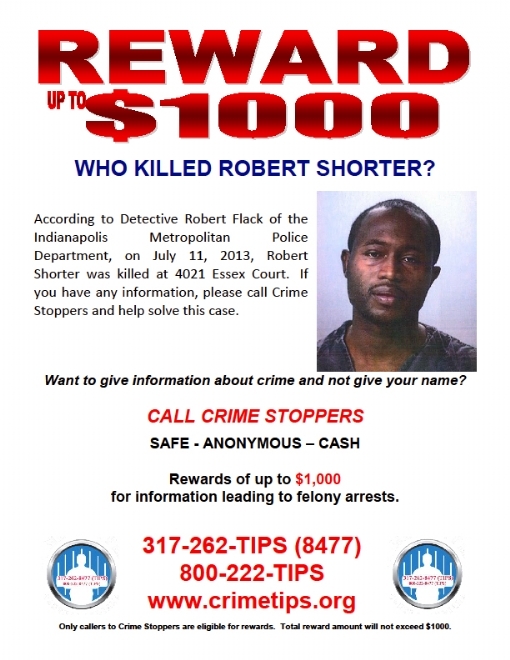 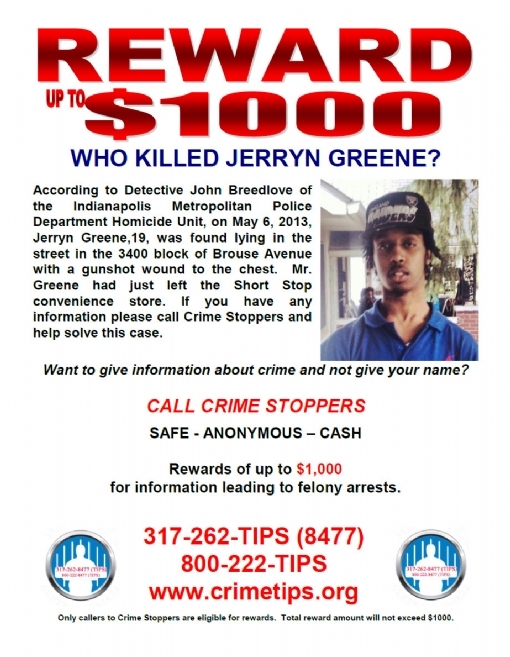 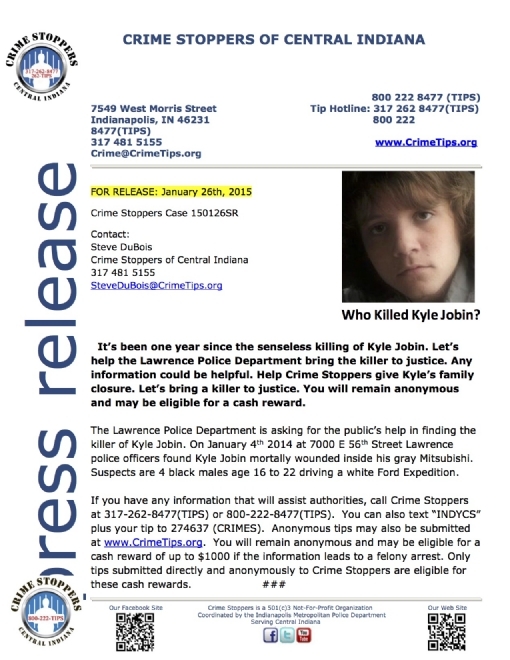 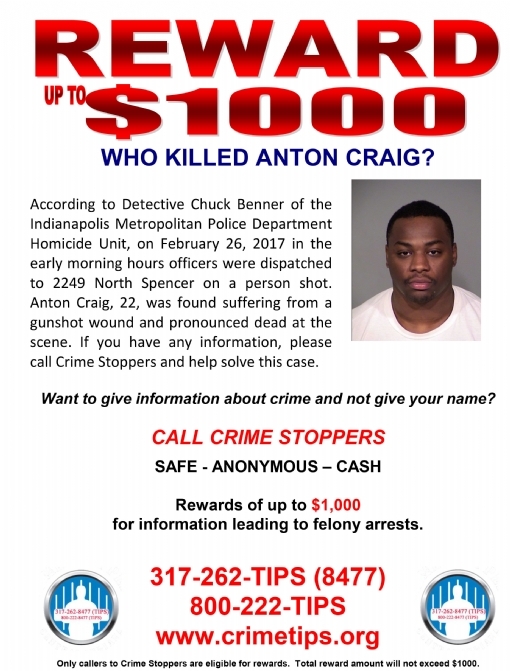 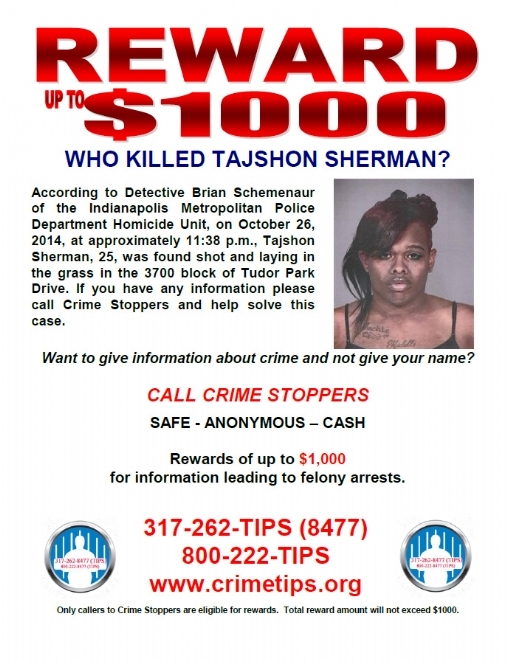 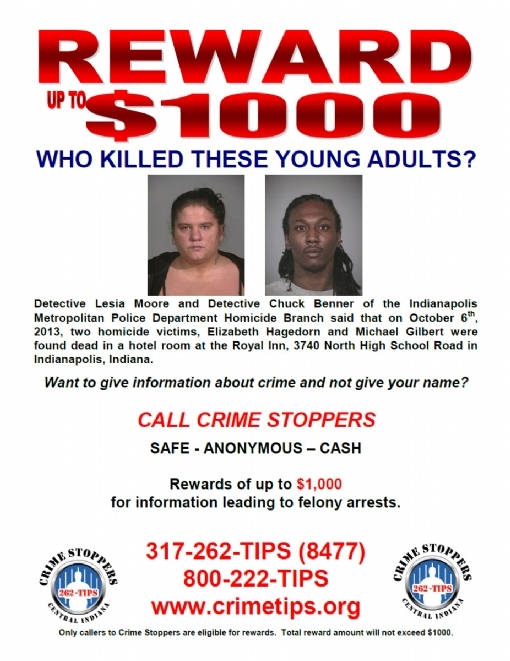 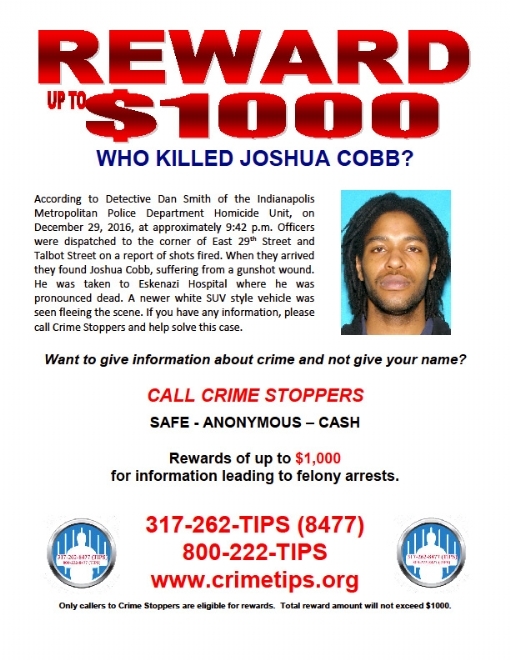 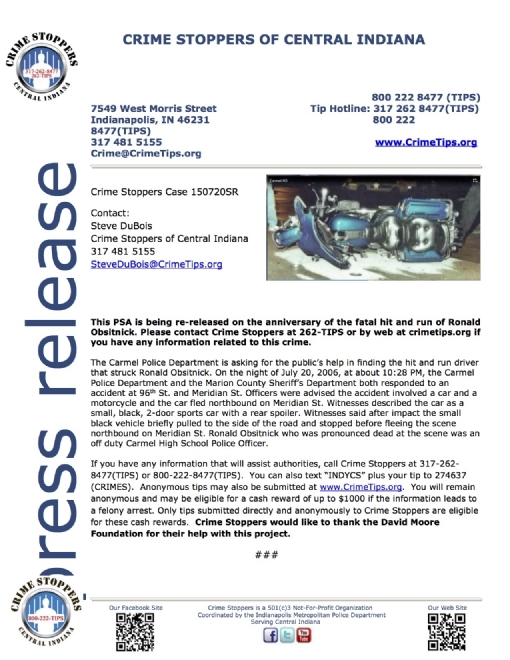 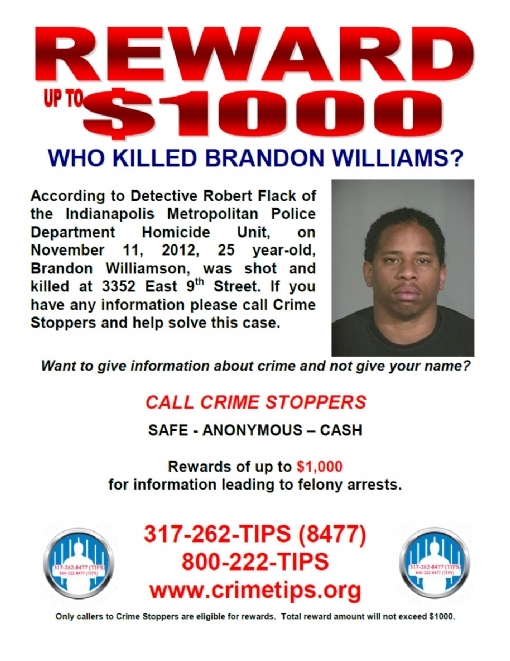 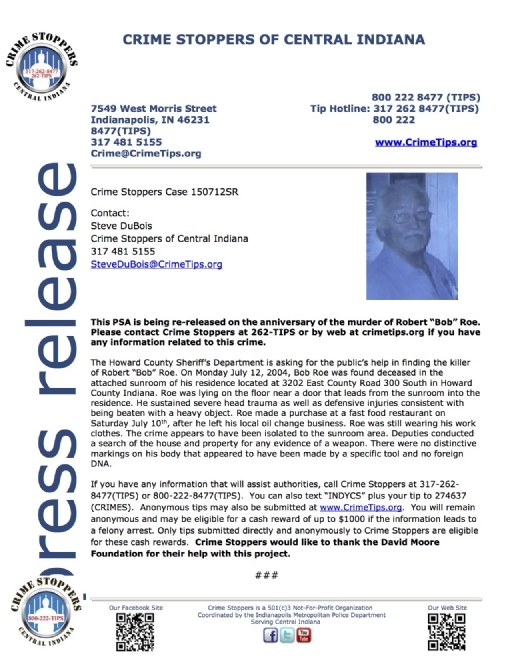 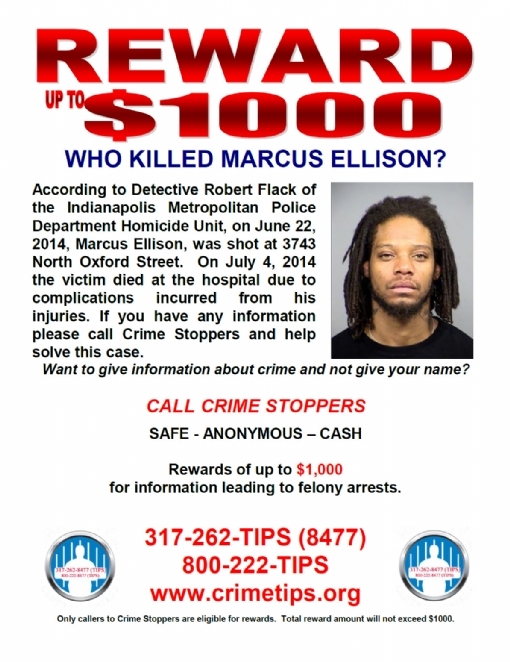 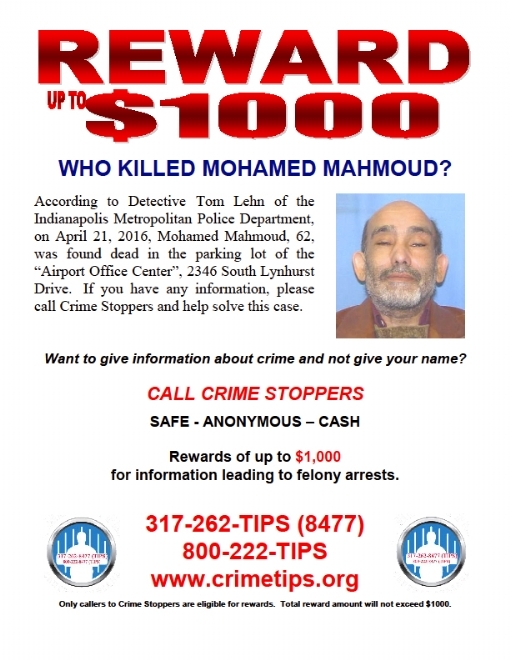 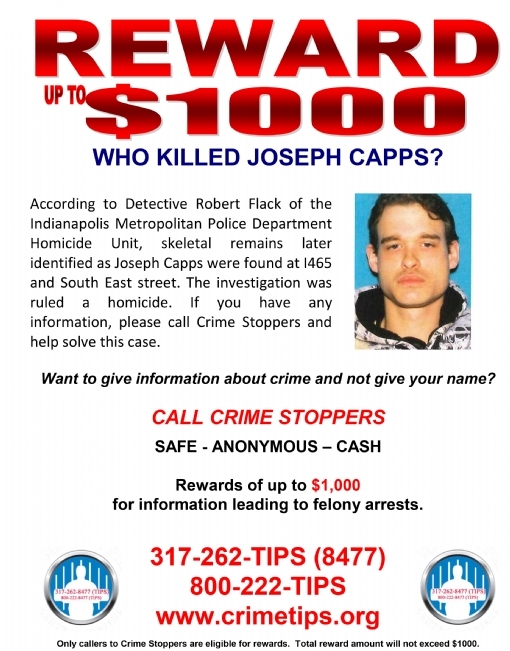 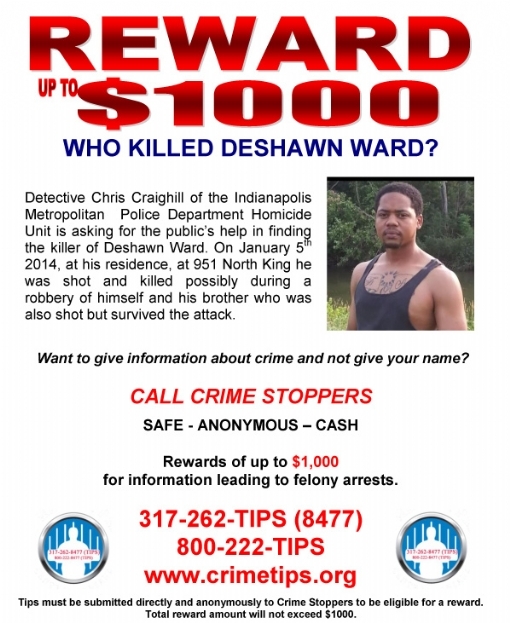 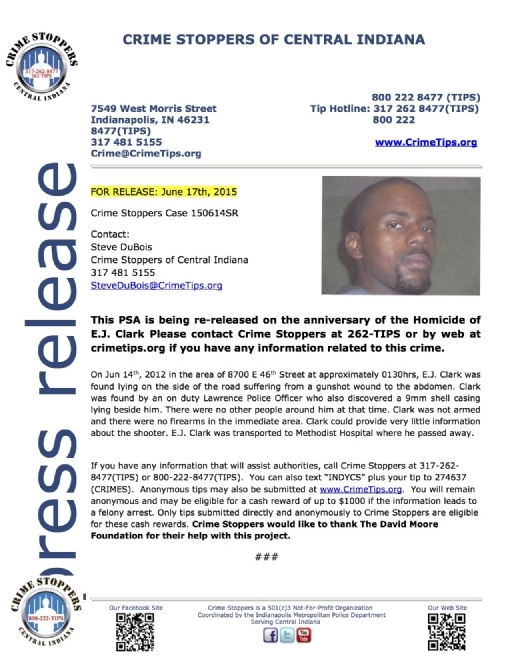 IMPD needs your help to solve this cold case homicide. 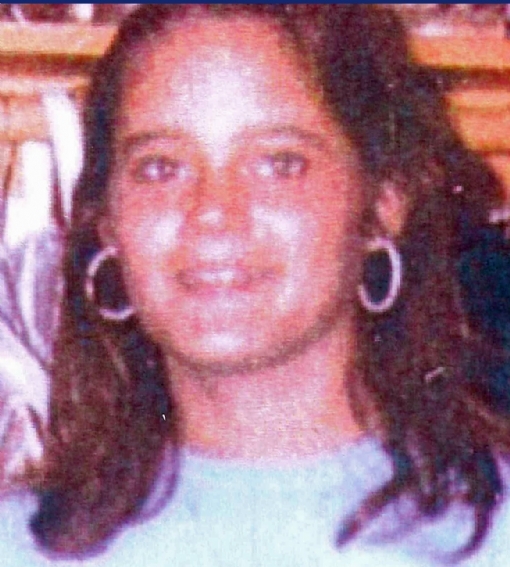 Click the link below to read an in-depth profile on the murder of Heidi Jones. 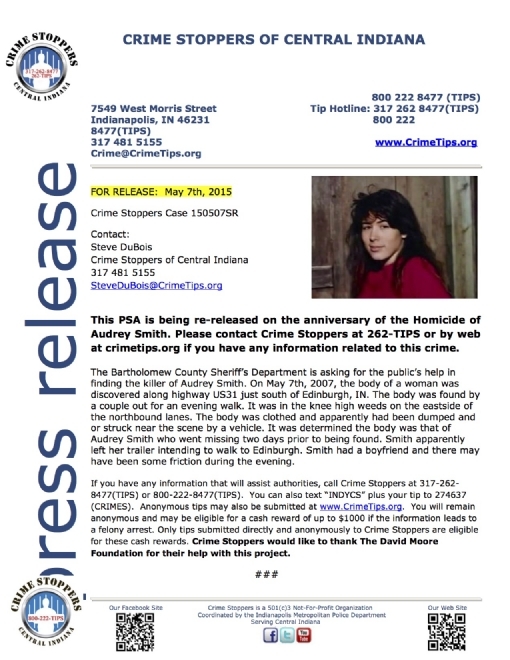 Police need the public's help to solve this 34 year old murder case.